In this day and age it’s important to stay connected. 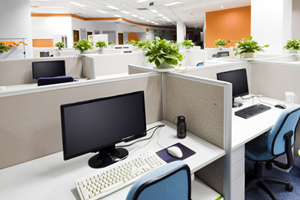 Whether it’s your home or office, we have the expertise to install and configure various levels of networking. Resource sharing, wireless access points, firewall protection, internet access, and file storage are all components to well designed computer network.